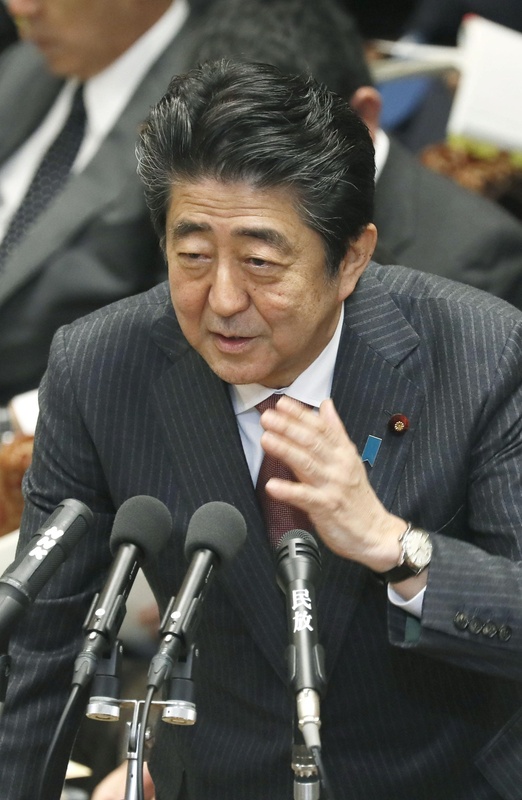 Prime Minister Shinzo Abe denounced a top South Korean lawmaker’s comments about Emperor Akihito as “extremely inappropriate,” ratcheting up already high tensions between the two neighbors. 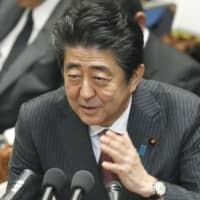 The ministry confirmed Tuesday that it had received Japanese requests for an apology Sunday and Monday, but didn’t immediately respond to Abe’s latest remarks. The row comes at a time when bilateral ties have increasingly chilled over wartime issues related to Japan’s colonial rule of the Korean Peninsula between 1910 and 1945, as well as disputes over military activities. Bilateral ties have also soured over South Korean top court rulings ordering Japanese companies to pay compensation for wartime labor, and a dispute over a South Korean navy vessel’s alleged locking of a fire-control radar on a Japanese patrol plane in December. Emperor Akihito expressed his “deepest regret” on May 24, 1990, over the “sufferings” Koreans experienced during Japan’s colonial rule. The Emperor’s statement was apparently aimed at putting an end to the long-standing dispute between the two countries over South Korea’s demand for a “clear-cut apology” by the emperor for the colonial rule. On Sunday, Foreign Minister Taro Kono had cautioned Moon against making divisive remarks, without publicly demanding an apology. “We don’t yet know how South Korea will deal with this, but we expect a sincere response,” Kono told the Diet on Tuesday. Moon was in Washington, where he met with Deputy U.S. Secretary of State John Sullivan on Monday. They pledged to strengthen trilateral cooperation with Japan, the State Department said.